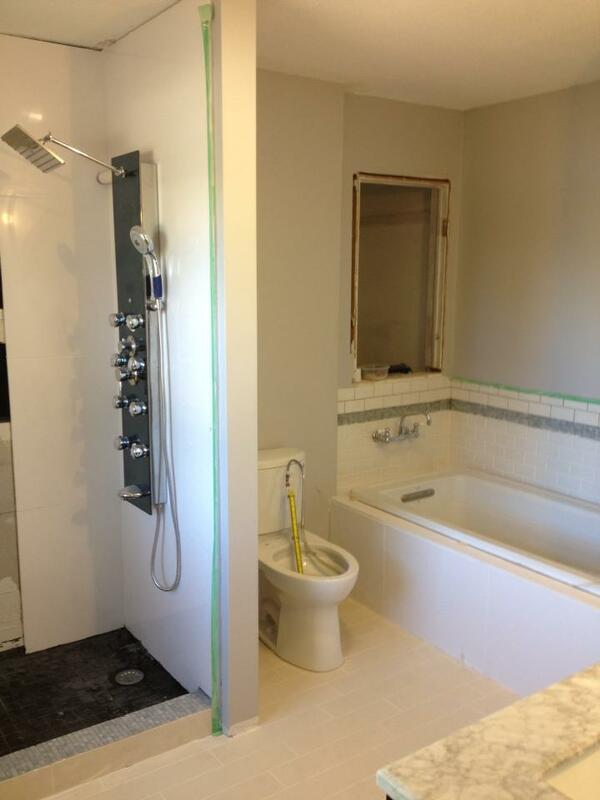 Making improvements to your home generally starts in the bathroom or kitchen. 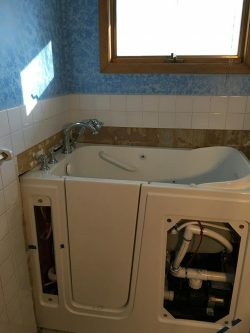 These areas have tons of value potential, however they also require the oversight of a well-trained plumber before any work begins. 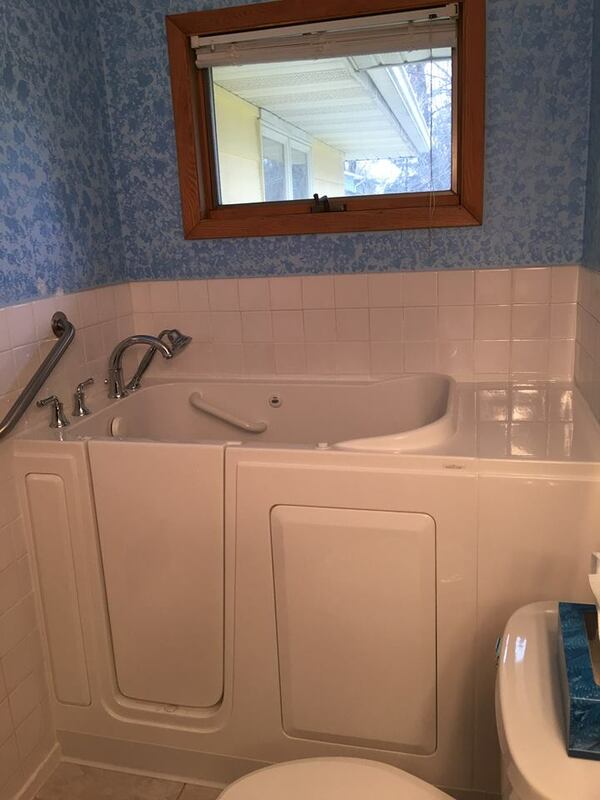 Stillwater Plumbing is ready to help you realize the full potential of your home with plumbing remodeling services. 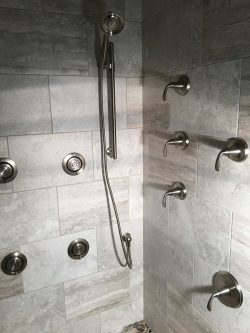 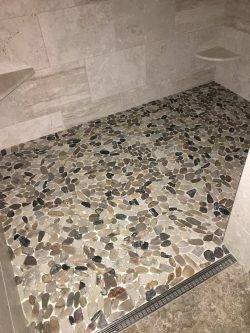 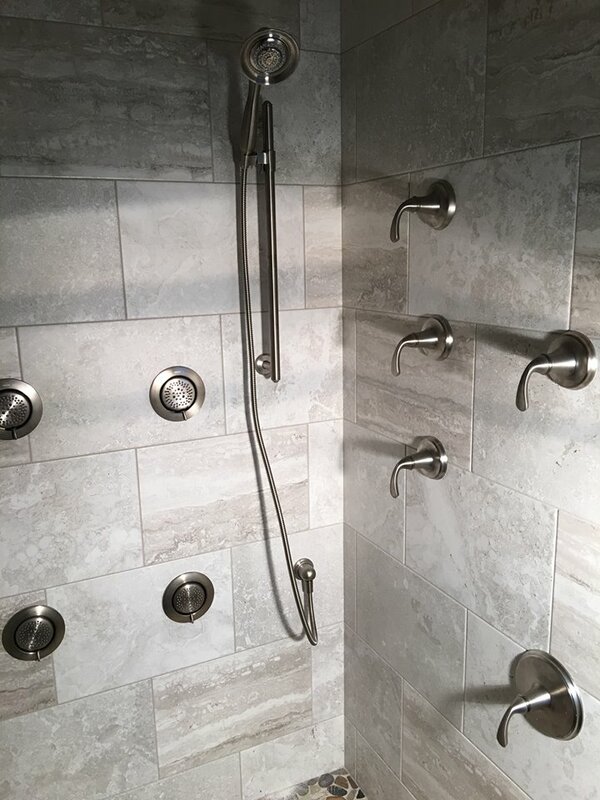 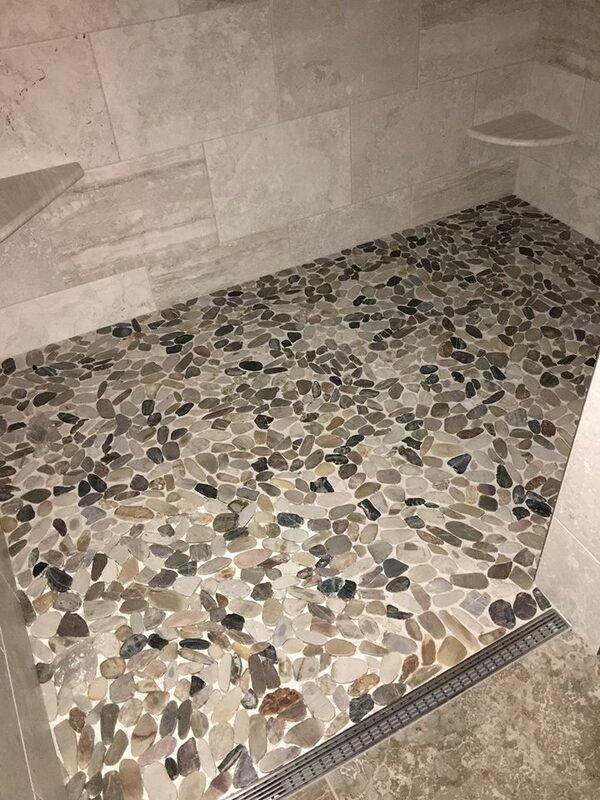 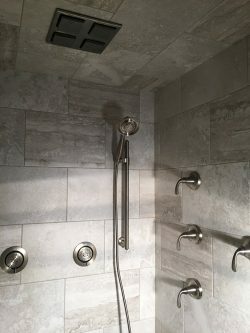 Our kitchen and bathroom remodeling contractors in Stillwater, MN bring an undisputed range of expertise to the table when it comes to improving your home. 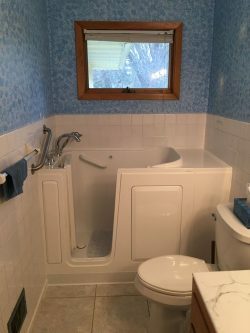 We’ll help ensure your remodeling projects go smoothly and that everything involving your plumbing functions perfectly. 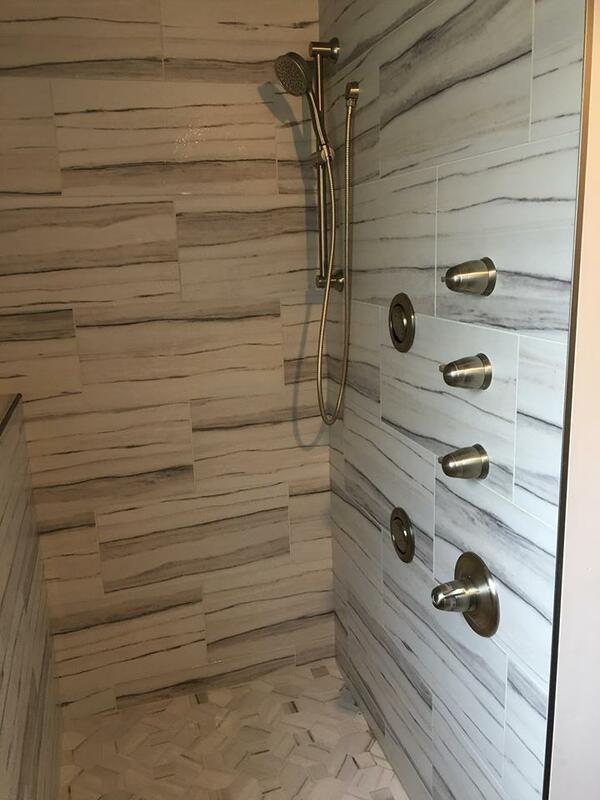 Our goal is to help you get the kitchen of your dreams, and we’ll do whatever it takes to assist you with your plumbing projects. 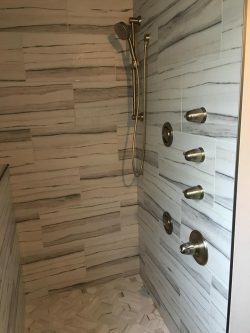 If you’re looking to improve the appeal of your home’s bathroom or bring it up to a modern standard of quality, let our professional team help you undertake the task. 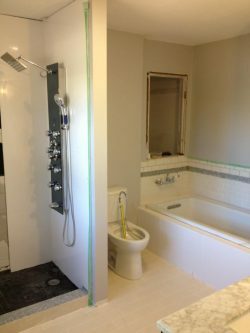 Stillwater Plumbing has specialized experience in providing plumbing renovations for vintage pre-1900 Victorian homes. 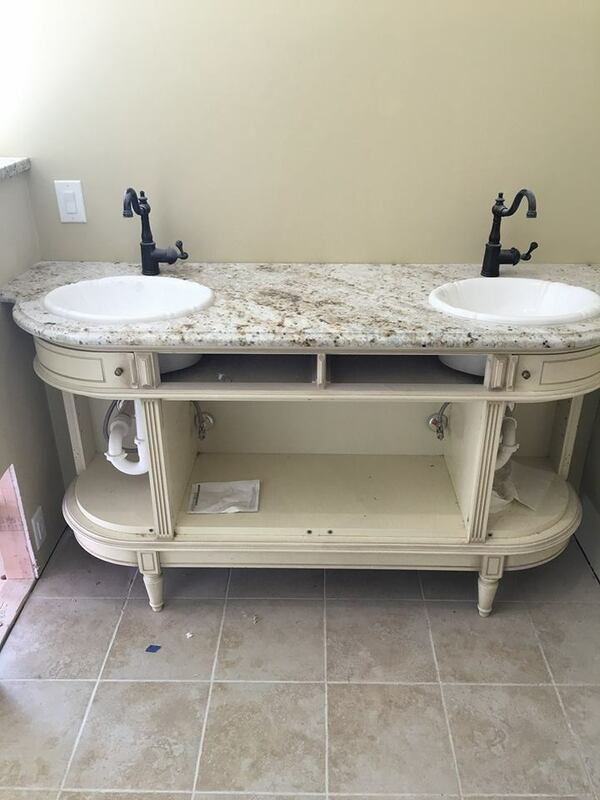 You can rest assured your classic home is in good hands when you choose us for updates, renovations and remodels. We also take pride in using proven name brands with all of our plumbing fixtures. Turn to us for Toto, Mansfield, Kohler and American Standard, among others. 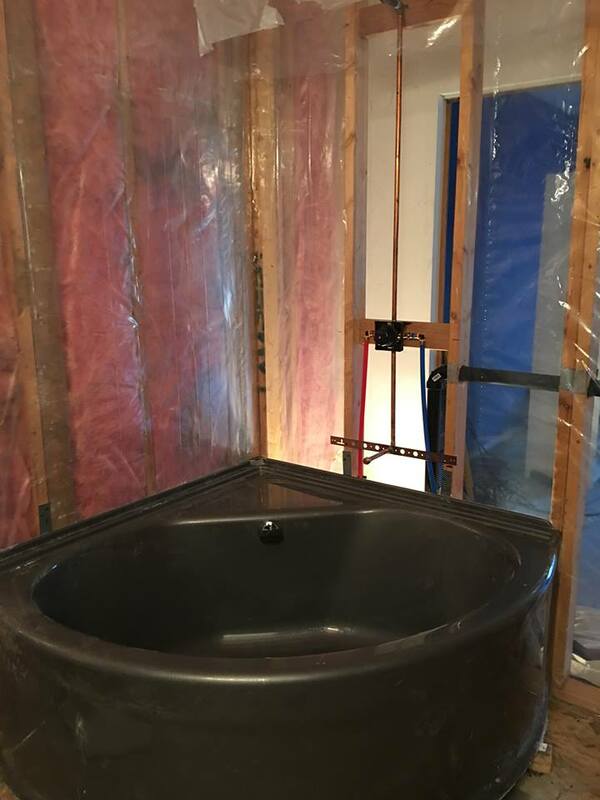 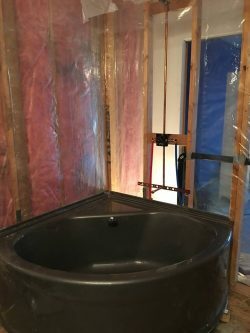 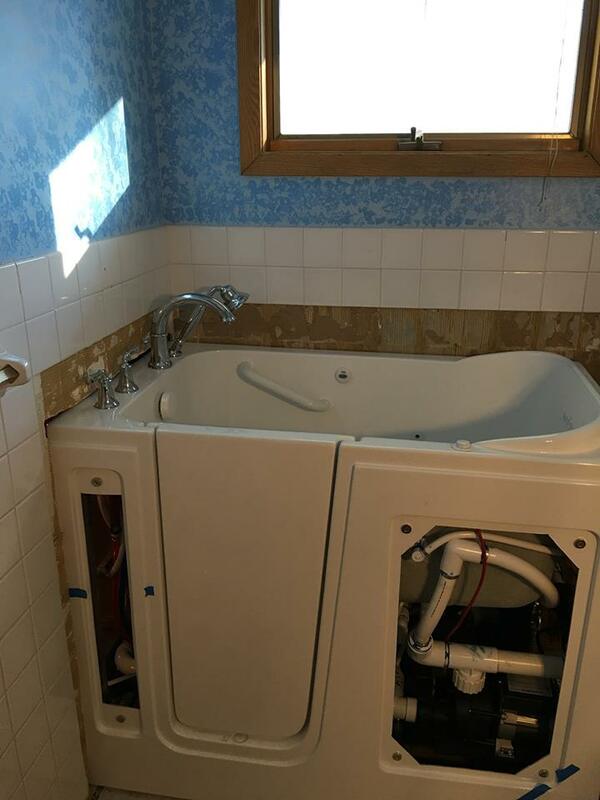 For more information about our remodeling capabilities or to inquire about how we can assist you in improving the plumbing throughout your home, please contact us by calling 651-439-3344.